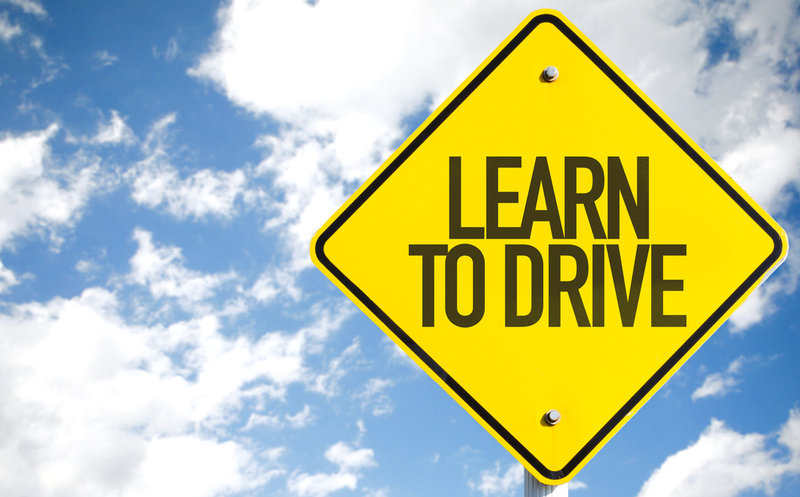 Pinnacle’s certified, experienced driving instructors teach all our clients how to be a safe and responsible driver! Get your ACT licence without the stress of a test. Stay with the one instructor from your first lesson to getting your license. 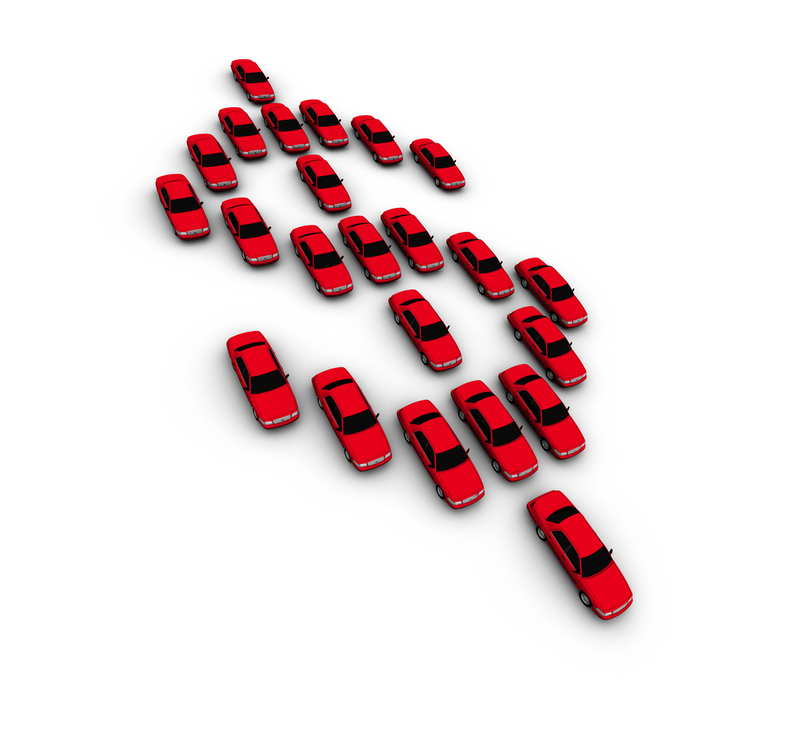 We work through every competency you need to be a safe driver, from ignition to parking. Take the stress out of learning with family. Our instructors know the road rules for driving in Canberra and Queanbeyan and have the experience to help you learn at a pace and approach that gets you there faster. Haven’t driven in a while and feeling a bit unsure? We’ll get you back up to speed. We know all the latest road regulations and changed traffic conditions. 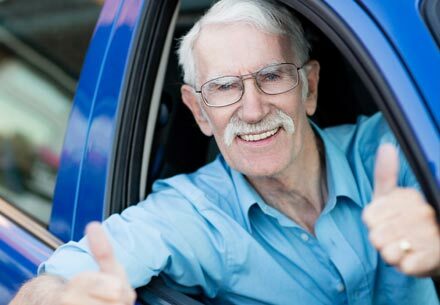 Just as importantly, our friendly approach will give you new confidence in your driving skills. Driving is the key to your independence. Our certified assessors will come to your home at a time that suits you. You can even do the assessment in your car. We do everything we can to make it convenient for you. A perfect top-up to lessons from family or friends. 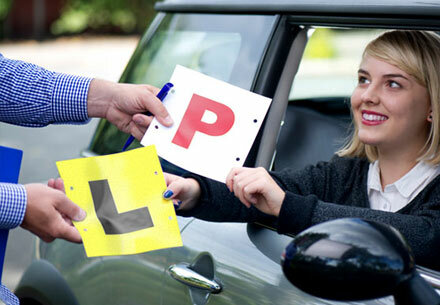 Pinnacle Driving School is approved to deliver Key2Drive - an Australian Government training program. When someone has too much stuff, give them the gift of freedom instead. Choose how many lessons to give. They get to choose when to take the lessons, so you know this is one gift they’ll actually use.